Biomechanic experts are trained in Engineering as well as Human Anatomy. This makes them particularly useful for determining causation in personal injury and products liability cases. 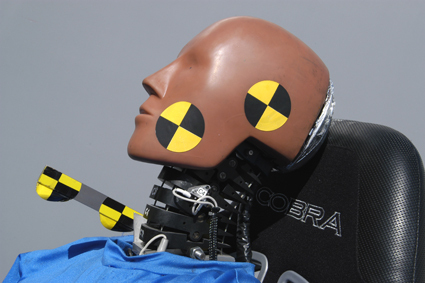 For instance, in an article entitled, Experts in Mechanisms of Injury, Biomechanics Expert, Dr. Dennis Andrews, BSOSH, MSOSH, PhD, explains that seatbelt injuries must be described to the jury in two ways: (1) the mechanisms and forces causing the injury and (2) the injuries themselves (cuts, lacerations, bruises) in detail and their locations identified. Considering the wealth of knowledge Biomechanics Experts can bring to an injury case, it is no wonder why the demand for their services has grown so drastically over the last decade. See Biomechanical Engineering Expert Witnesses and Consultants on Experts.com.